The Addison, a prestigious and beautifully designed West Coast style luxury apartment building in highly desirable neighborhood of Central Lonsdale. This spacious 2 bedroom corner unit home offers an open concept living space with a contemporary style kitchen, spa inspired bathroom, 9ft ceilings and energy efficient vinyl windows. Enjoy the sweeping southern views from the comfort of your cozy fireplace or from your spacius balcony. 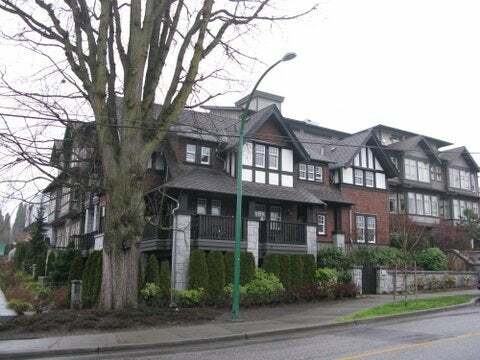 This distinctive heritage style building is perfectly set in the vibrant community of Central Lonsdale just steps from coffee shops, restaurants, shopping, and the beauty of the North Shore mountains. Floor Area 822 Sq. Ft.